All Huachuca City homes currently listed for sale in Huachuca City as of 04/18/2019 are shown below. You can change the search criteria at any time by pressing the 'Change Search' button below. If you have any questions or you would like more information about any Huachuca City homes for sale or other Huachuca City real estate, please contact us and one of our knowledgeable Huachuca City REALTORS® would be pleased to assist you. "GREAT AIRPORT PROPERTY. 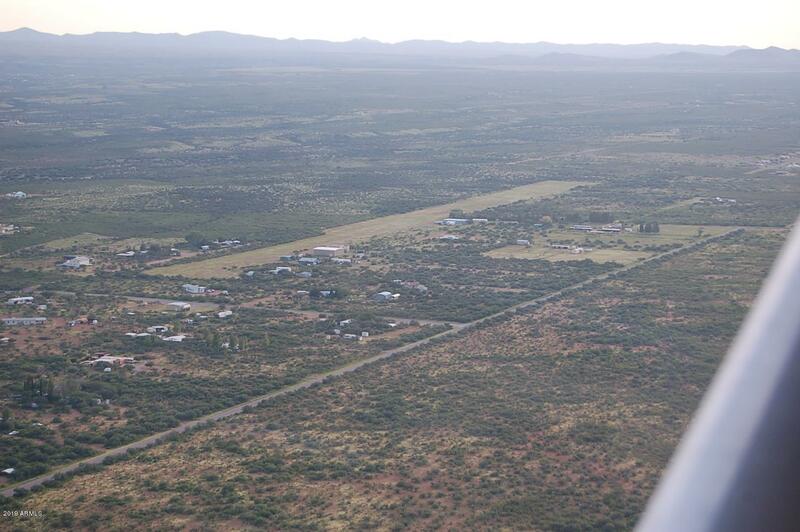 The 4.65 acres includes part ownership of the landing strip. The huge 50 x 80 hangar plus a 25x35 tool shed on an 80 x80 concrete pad. This hangar can hold your own plane, classic cars possibly even an RV. You even have your own well. The house and hangar both need some work. The house has great bones with a metal roof. Tucson is 55 minutes away. Benson and Sierra Vista are 20 minutes away. Large Cottonwood shade trees and fruit trees on property. Beautiful area with Mou"